you want me to tell everyone where you live? I'm thirteen why would I tell anyone the city? i found it while searching for a phale picture. 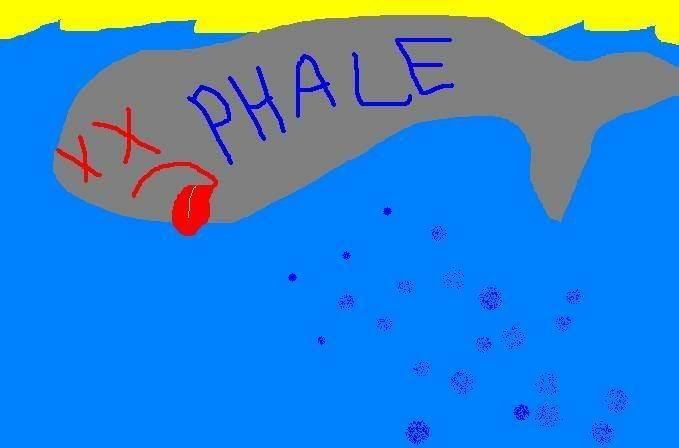 only i found a phaling whale! so other people know about Phale too? Subject: Re: I know where you live!